This panel discussion concentrates on questions of freedom and creativity and addresses the various conditions that lead great minds to bold actions. Of particular interest is the role of the dissenting artist in confronting established doctrines and social orders in the face of official censorship and repression. 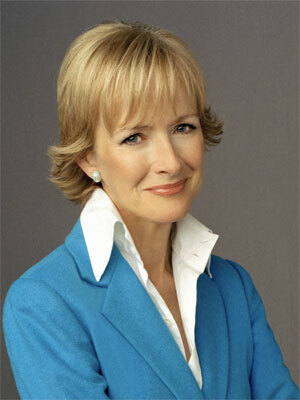 Judy Woodruff—Broadcast journalist Judy Woodruff has covered politics and other news for more than three decades at CNN, NBC, and PBS. After returning to the NewsHour in 2007 as a senior correspondent, she now regularly co-anchors the newly redesigned PBS NewsHour. 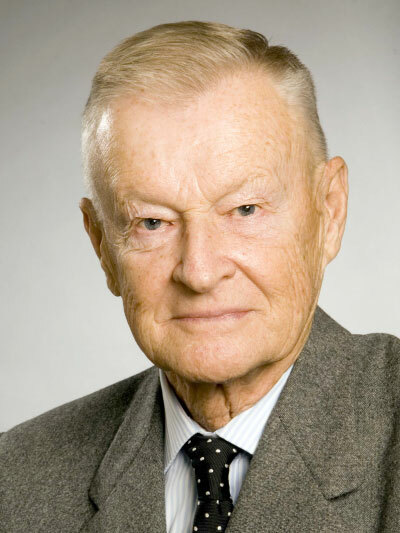 Zbigniew Brzezinski—National Security Advisor to President Carter from 1977 to 1981, as well as one of the key architects of America’s cold-war strategy, Brzezinski was awarded the Presidential Medal of Freedom in 1981 for the normalization of US-China relations and for his human rights contributions. A Trustee for the Center for Strategic International Studies, his latest book is Second Chance: Three Presidents and the Crisis of American Superpower. 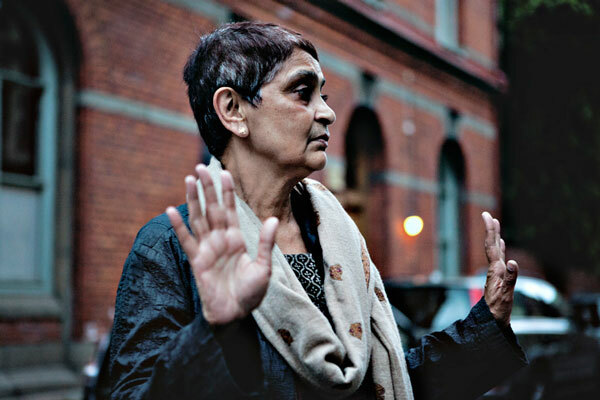 Gayatri Chakravorty Spivak—University Professor and a founding member of the Institute for Comparative Literature and Society at Columbia University, Dr. Spivak is a theorist and critic of 19th- and 20th-century literature, her fields of expertise Marxism, feminism, deconstruction, and globalization. Her most recent publications include A Borderless World, 2011, and General Strike, 2012. 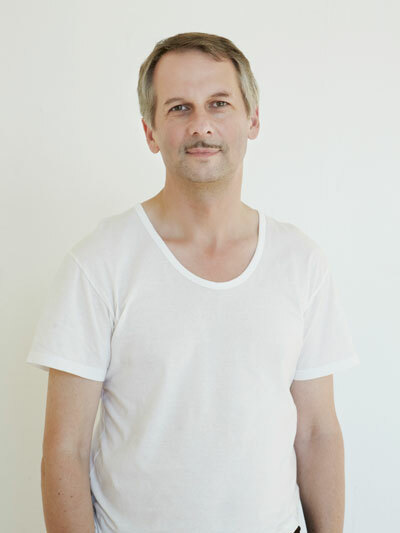 Roger M. Buergel—Artistic Director of Busan Biennale 2012 (Garden of Learning), Buergel included Ai Weiwei’s work Fairytale, 2007, in Documenta 12, for which he served as Artistic Director. 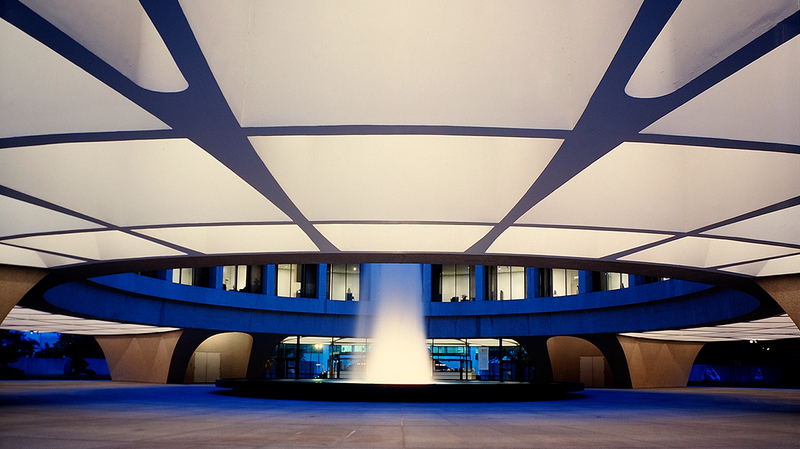 Buergel has written extensively on Ai Weiwei and his work. He is Founding Director of the Johann Jacobs Museum in Zurich, a research and exhibition venue devoted to global trade routes that is due to open in 2013.